1. Here is the entrance of the PEP + NO NAME gallery. 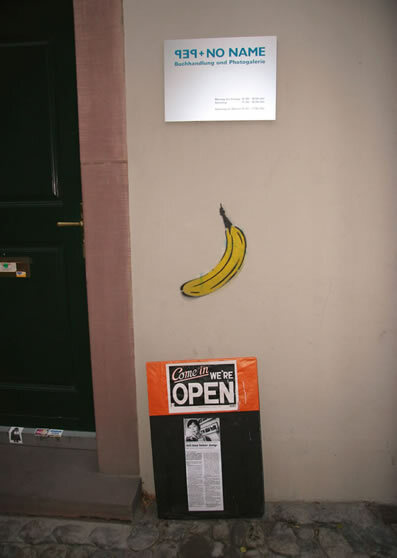 This banana was done by a graffiti artist who rates only good artistic places by putting the “icon” . Sounds good!